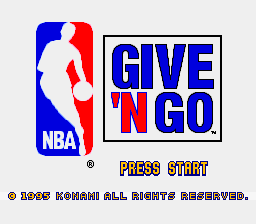 This is the Japanese version of NBA Give'n Go. The US version is much different from the Japanese; it lacks save support and is only 16 Mb not 24 Mb. 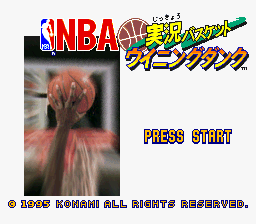 Internal Title NBA Jikkyo Basket.